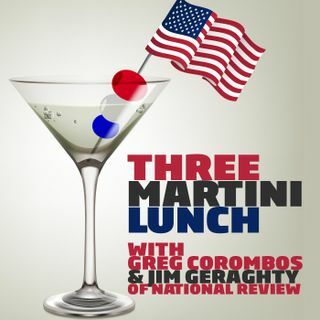 David French of National Review and Greg Corombos of Radio America discuss President Trump defending some of the people attending the rally in Charlottesville, including those who were at the torch protest, and David explains why he sees Trump's words as the dream scenario for the alt-right.. They cheer a new law in Texas that prevent insurance companies from requiring Texans to subsidize elective abortions through their own coverage. They are deeply disturbed, however, by a CBS report ... See More declaring Iceland has virtually eliminated Down Syndrome through abortion.